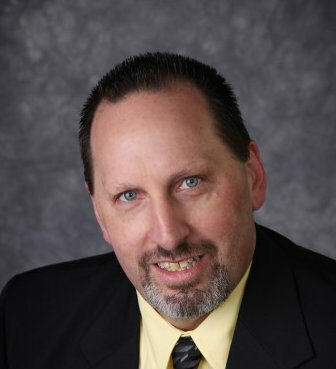 Tim is the acting Broker and Co-owner of Weichert Realtors Tower Properties, one of the most successful agencies in the Brainerd Lakes area, and has been a licensed Realtor since 2002. When working with Tim you know you will get a high quality agent in all aspects of your real estate transaction. Tim has been a past member of the Board of Directors for the Greater Lakes Association of Realtors for over 6 years. Tim has also been appointed to the Professional Standards committee for the state of Minnesota. Tim is a graduate of the Realtors Institute and also has degrees in accounting and finance. Tim will assist you in all aspects of your real estate transaction. Tim will assist you with everything from listing, marketing, and selling your current home to finding your dream home for you, your family, and their future. Tim has worked with first time home buyers to multi-million dollar estates. He has the experience and expertise to make your real estate needs happen. Tim’s goal is to make your real estate transactions as easy and stress-free as possible. Tim has been in the service industry for well over 30 years and prides himself in satisfying all of his clients needs. Being a Brainerd Native for over 30 years Tim has first hand knowledge of why the Brainerd Lakes area is such a desired and growing community. When making the biggest investment in your life you want to make sure you get the right Realtor. Tim has the knowledge, experience, and positive professional attitude to assist you in your next move.